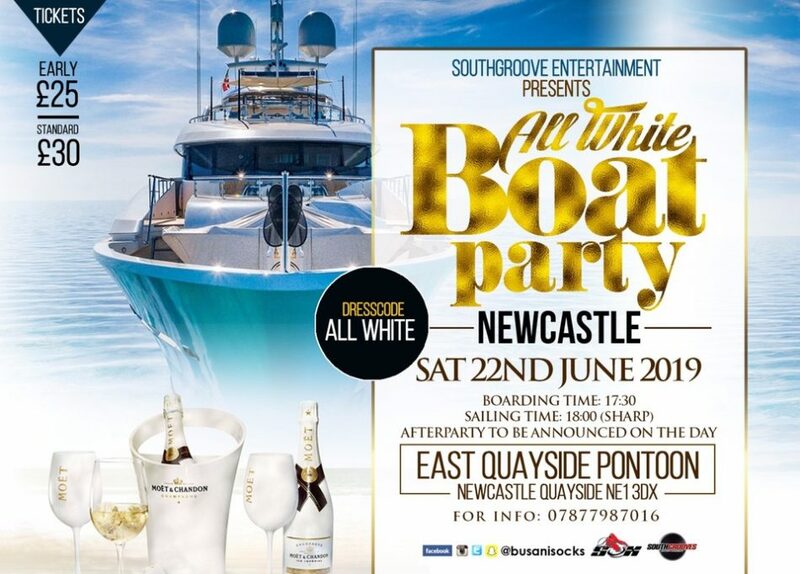 The annual All White Boat Party is back! With a lower and upper deck to party on or take in the picturesque views of the River Tyne, as well as a vibrant bar area, the summer fiesta is a chance to mix, mingle and have a blast! 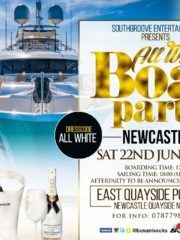 **I.D REQUIRED** for boat party and after party!